We’ve worked on some fantastic projects over the years, but this has got to be one of the most intriguing requests. 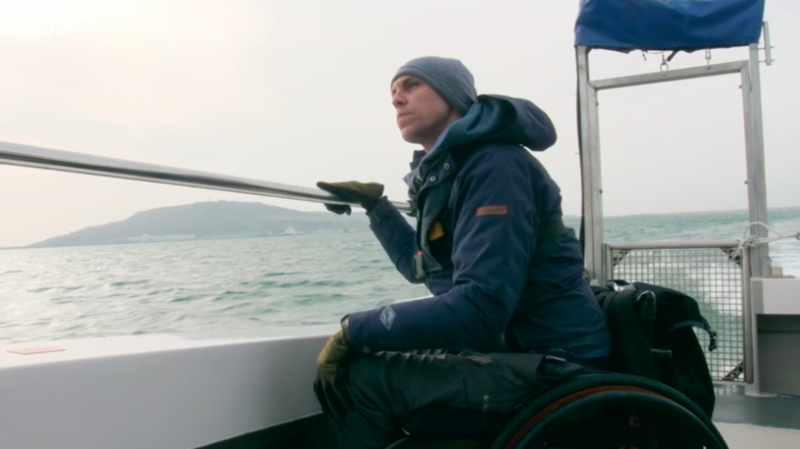 Back in February we were asked to complete some filming for BBC Blue Planet UK, a 5 part documentary series aiming to showcase the species that live in the waters around the UK and the environmental issues they face. 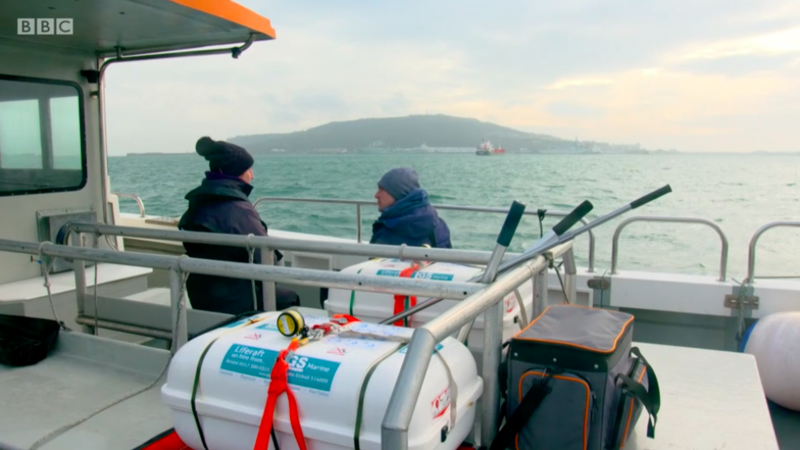 We were joined by Shark Stuff , a Dorset based charity aiming to change the perception of sharks through science and education who have been conducting research along the Dorset coastline and monitoring Porbeagle Sharks in particular. Shark Stuff understand that the sharks native to UK waters are very shy and timid and recognise the difficulties studying them with divers. 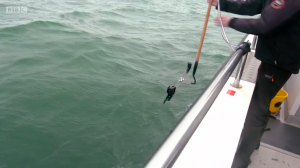 Therefore, they are trying to work alongside anglers to collect as much information as possible. Last year we provided them with all of our Porbeagle photos, along with predicted weight and recorded length. On this occasion however, it was another species under the spotlight. The Shark Stuff team were researching ‘spiny dogfish’ or Spurdogs as you’ll probably know them! 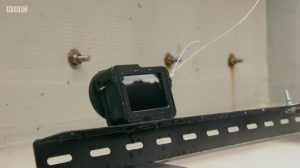 Using specialised equipment they aim to assess their size in the water and tag them, to gain a greater understanding of their movements, numbers and breeding habits. 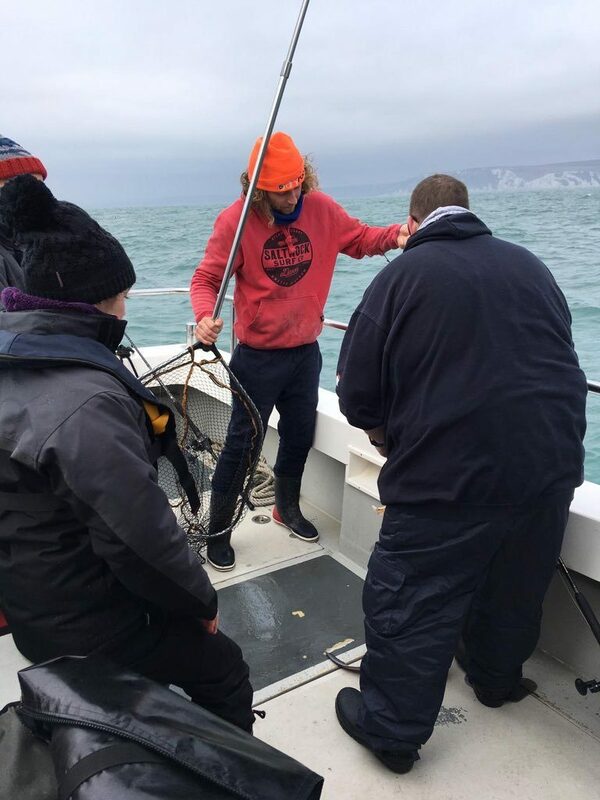 Conditions were not great to say the least, which made fishing very difficult on the day, however we were able to measure and assess dog fish and an a small eyed ray. 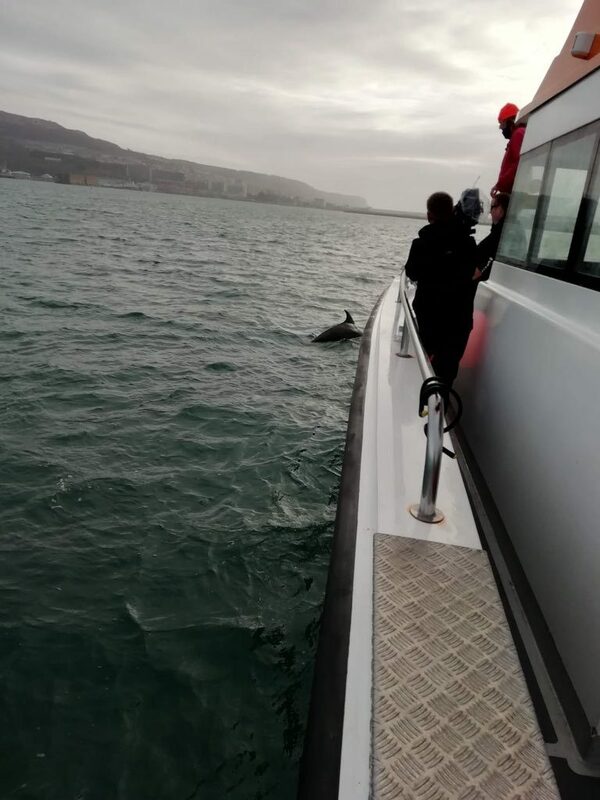 Dave the dolphin even made an appearance on the day and presented the camera men with the challenging task of trying to get him and the presented in the same frame! It was great to work alongside the BBC crew and meet presenter Steve Brown, best known for his work on Countryfile. 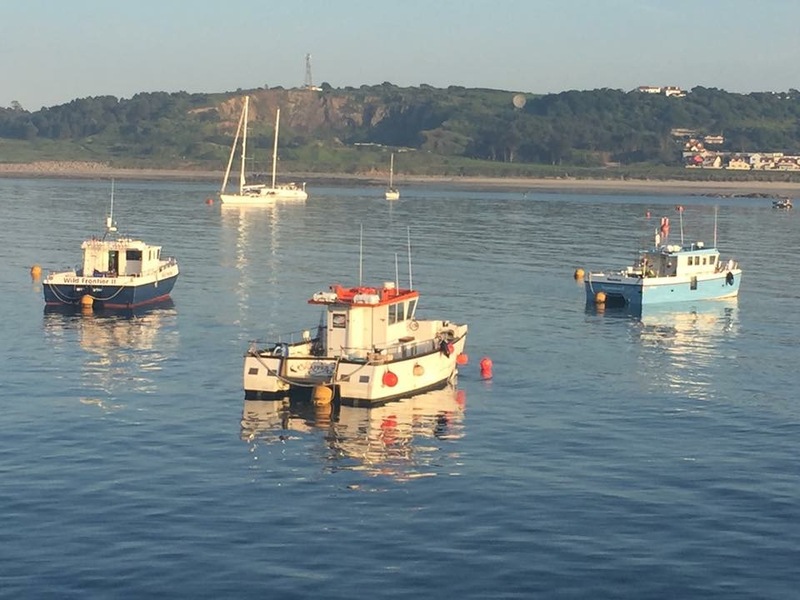 It was also a fantastic opportunity to be involved with BBC Blue Planet and showcase how charter boats, anglers and scientists can work together to gain a greater understanding of species. See the whole episode on BBC iplayer. 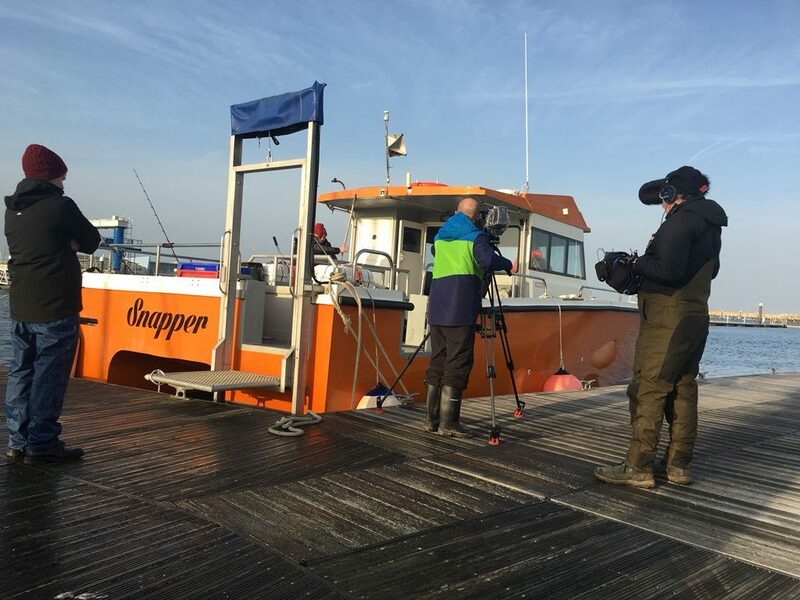 Snapper is a 10m Blyth Catamaran charter fishing boat based in Weymouth, Dorset. 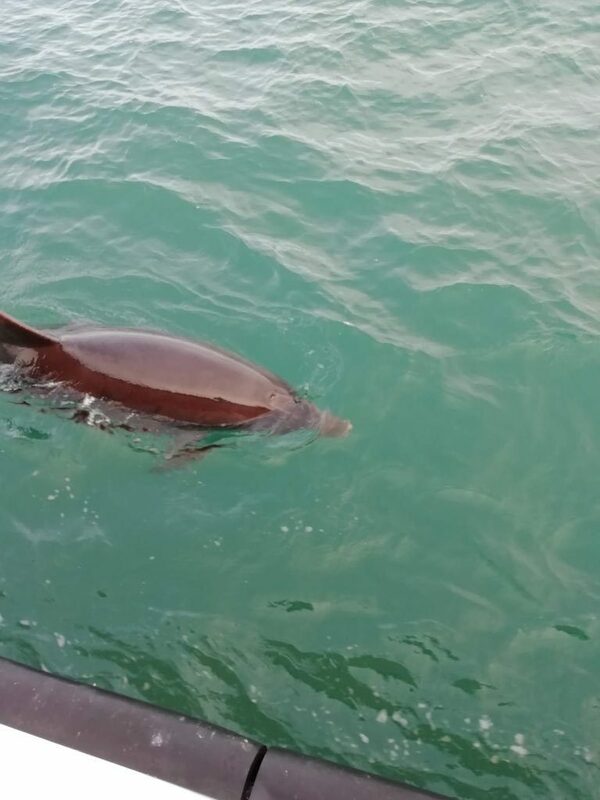 Skippered by Luke Pettis she is a state of the art and speedy vessel specializing in a variety of fishing trips catering to all abilities of angler.